Lark Books is an international publisher -collecting images from around the world from the very best makers. 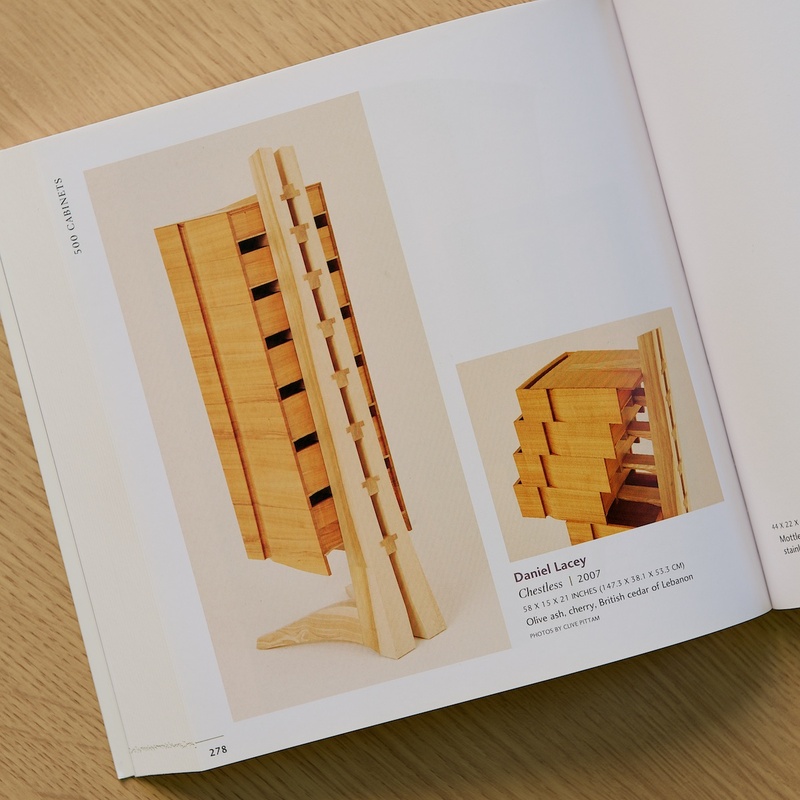 This book, devoted to cabinets and chests, featured 'Chestless' one of Daniel's favourites. Designed on a cantilever principle, this set of drawers required no carcass to support the drawers. It was exhibited in the USA, and was purchased by a pre-eminent collector of artworks there in early 2014.